** Hidden deep in an Australian rainforest, the clay sculptures of William Ricketts express the Aborigines’ deep connection with Mother Nature. Born in 1898, William Ricketts was an Australian sculptor and potter who developed a spiritual bond with the Aboriginal people of Central Australia. 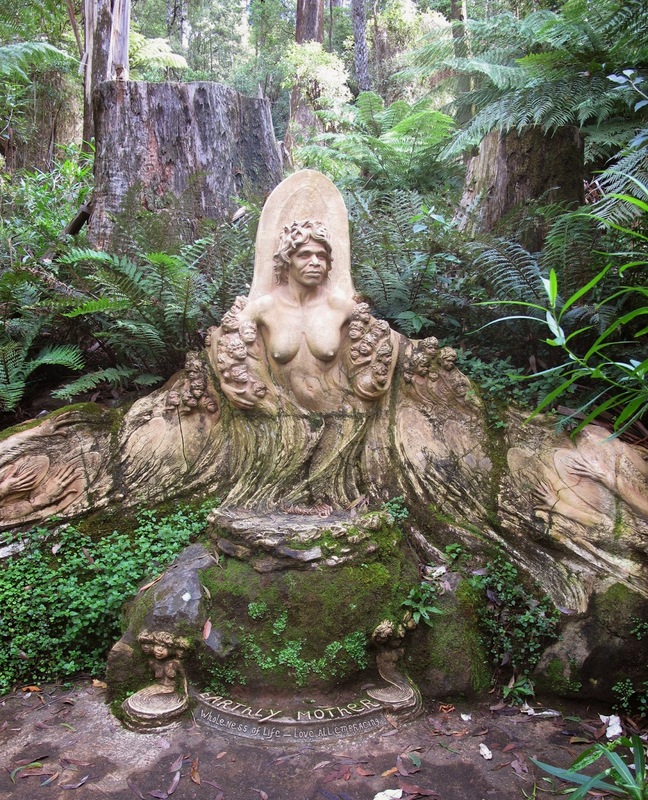 The time he spent with them, between 1949 and 1960 inspired his works in Potter’s Sanctuary (now known as William Ricketts Sanctuary).